Reliable choice and good deal wherever professional dishwashing is requested all over the world. Good value for money is what Veetsan brand stands for and has proven in the market. Going cross borders and being part of a global leader in the appliance sector, we provide “Quality & Value” for your business. We will help you make your business profitable, reliable and trustworthy by supplying you professional dishwashing competence wherever is needed. 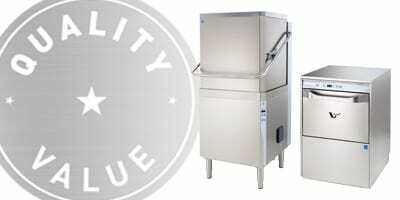 Veestan Star ENERGY STAR rated commercial dishwashers meet strict energy-saving and water-saving efficiency guidelines. The new Veetsan Star commercial dishwashers are very fast, highly efficient and guarantee sanitization of dishes, glasses, and plates reaching a high productivity per hour with perfect cleaning and safe results. 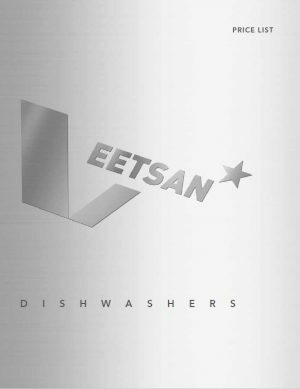 Have a question about Veetsan Star commercial dishwashers? Let us know about it. 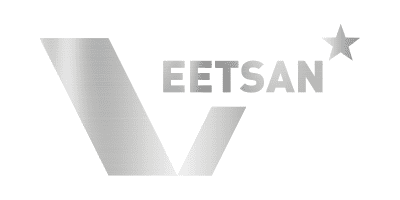 Veetsan customers are supported in their daily business by a network of specialists in each segment.